The first ever NYC Winter Lantern Festival—produced by New York Events & Entertainment (NEWYORKEE) and Haitian Culture—is coming to Staten Island this holiday season. As the China National Tourist Office New York 2018 signature event and sponsored by Empire Outlets and Snug Harbor Cultural Center & Botanical Garden, the event features seven acres lit up by 40 LED installations that stretch up to 30 feet tall. 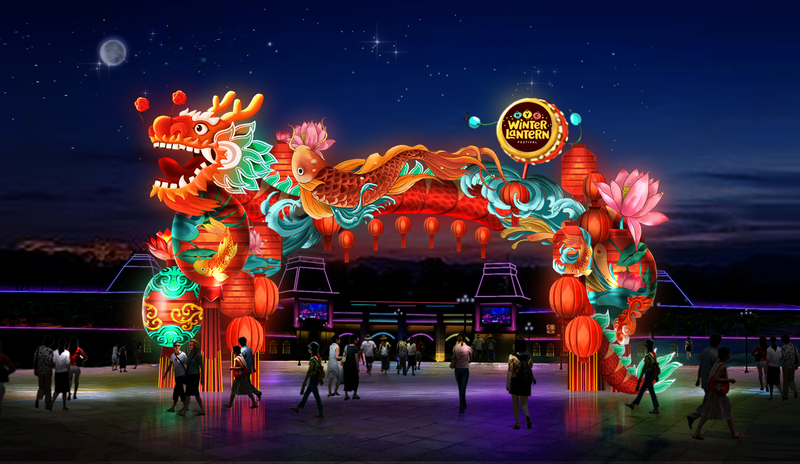 The LED lanterns will be accompanied by live performances of traditional Chinese dances and art. Meanwhile, NEWYORKEE is partnering with a variety of holiday vendors to create an experience for guests of all ages.